An orchard of cybersecurity law is growing in Asia. Now based in Singapore, your intrepid reporter is bumping into these cyber laws not as a participant (yet) but as an interested observer. Like the data-protection laws recently passed throughout the region, these cybersecurity regulations have a lot in common with each other. Singaporeans are known for their discipline, so you can expect that their cybersecurity law will be among the best in the region. Let your intrepid reporter summarize the statute, and also highlight 5 fun facts found within it. On January 8, 2018, the Singapore government published Bill No. 2/2018, referred to as “the Cybersecurity Bill.” Local infosec professionals consider it, overall, a good bill, covering exactly the topics one would expect to see from the Singaporean government. After a first draft, lively debate ensued during the public commentary period, and the government folded the best suggestions into its final bill. The administration of the statute will be completed by a Cybersecurity Commissioner. This person will define many of the finer points of policy, which have been purposely left out of the framework. 1. Critical Infrastructure. The Cybersecurity Bill defines the criteria by which the commissioner should identify critical infrastructure (sections 7–9). These include 11 groupings of “essential services,” including aviation, banking, and healthcare. Fun Fact #1: The Philippine government is working on a similar project, called the “National Cybersecurity Plan 2022”, and word is that they copied the groupings, in order, from the Singaporean version. Nothing wrong with that, though. 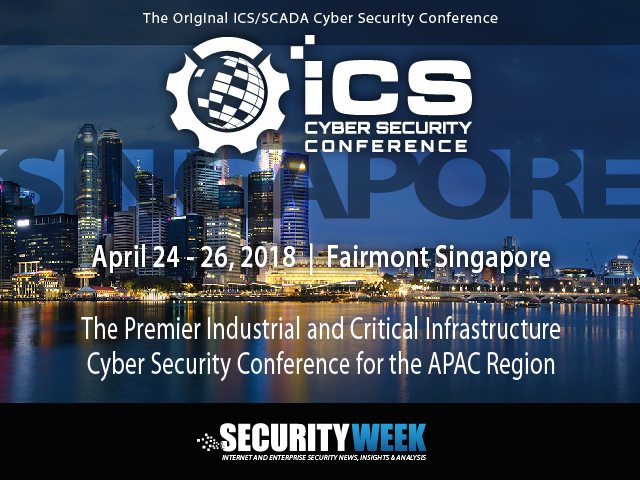 The local cybersecurity community applauds the Singapore bill’s requirements for bi-annual audits and regular penetration tests. That’s just good policy, so it might as well be a law; after all, this is Singapore. 3. Cybersecurity Service Providers. Sections 24–35 describe the governance of so-called cybersecurity service providers—penetration testers and security operations centers (SOCs). Perhaps the most significant aspect of the bill is Fun Fact #3: Providers must be licensed to deliver these services in Singapore. Currently, unlicensed providers have a grace period during which they are expected to get licensed. This being Singapore, the “fine city,” the bill is chock full of fines to be paid and jail time to be served. Fun Fact #4: Should a corporate officer be unlucky enough to somehow accumulate every single penalty in the bill, his fines would total about S$1.5M. The highest financial penalty (of which there are seven instances) is S$100,000, a mere slap on the wrist for multinational companies or service providers. Penalties also include jail time for offenders, and that may be more of a deterrent than the fines. The bill contains 19 instances of “imprisonment,” and again, while it’s a stretch to imagine any one person tripping over every penalty, the maximum term, served sequentially, would be Fun Fact #5: 44.5 years in jail. Most of the penalties are “not to exceed 12 months” or “two years,” but there are three that would net you up to ten years, and they involve the obstruction of action during cyber emergencies. Your reporter has not heard any specific complaints about the Singapore government’s Cybersecurity Bill. Specific guidance is still forthcoming as the commissioner is assigned, selects a staff, and begins drafting policy. So the framework is there, but in many cases, specific guidance is not. At 51 sections, the bill isn’t too difficult to read and can be absorbed in just an hour or two—so it’s moderately digestible as far as bills go. If you decide to read it, and you find any more fun facts, please send them my way.